Everything comes alive on Halloween! 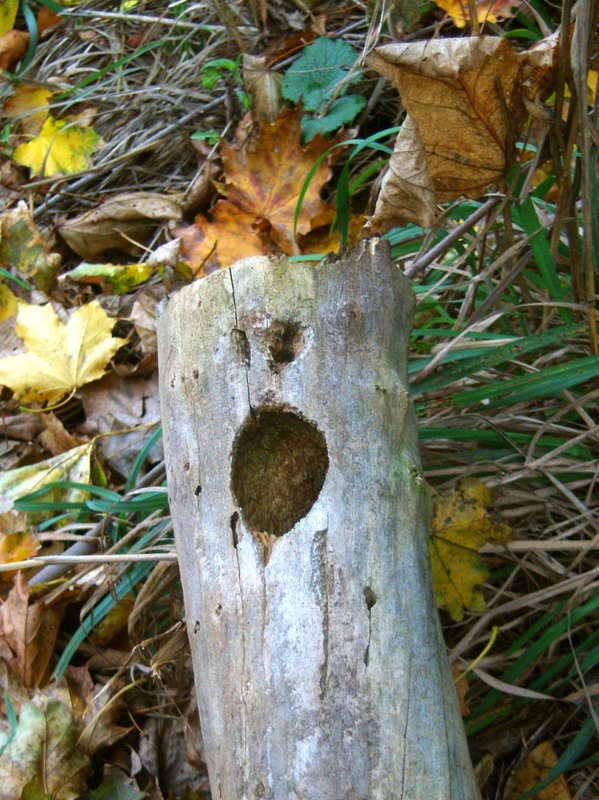 Beware the walk in the woods tonight, you never know where you might see a face that’s not human! This entry was posted on October 31, 2012 by Bernadette. It was filed under autumn, halloween, holiday, outdoors, woods and was tagged with face in tree branch, halloween, photography.